So much to learn, so much fun. Eating it all, learning to walk. Enjoying every moment of every day. You’re unaware of the sighs we sigh . . .
For you’re growing up too fast for us. We’ve seen it before and we know you must. When did he grow up? How can this be? Wasn’t it yesterday he looked up at me . . .
And reached for my arms . . .
And smiled that sweet smile . . . 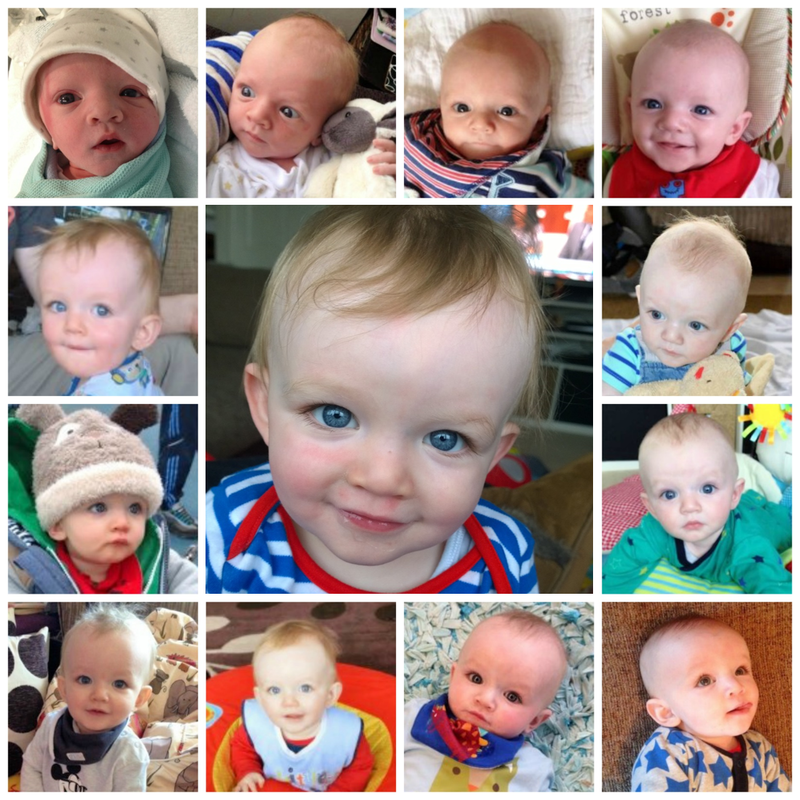 Happy 1st birthday to our beautiful son Ethan. A year ago, you changed our lives and every day you make us smile.